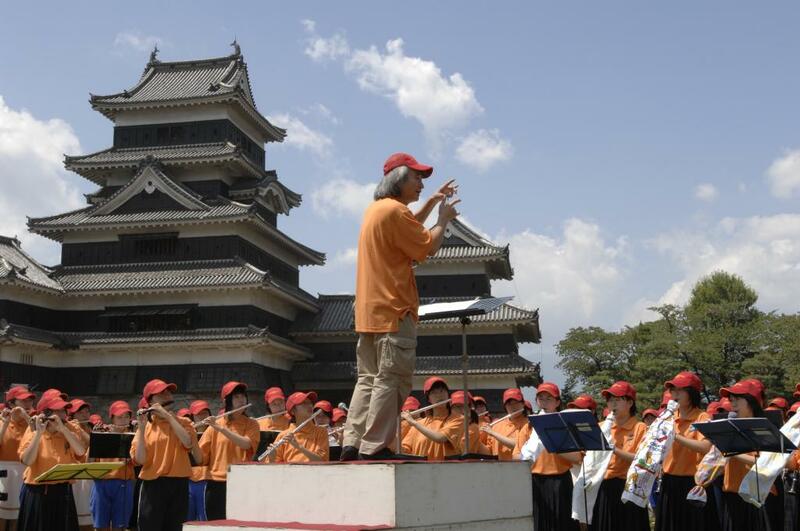 Hear World-renowned Musicians from across the Globe Perform in Matsumoto. 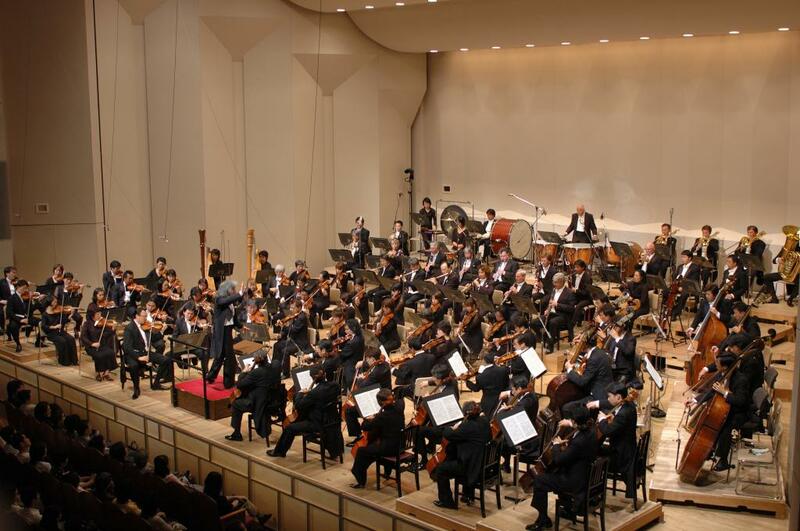 The internationally recognized Saito Kinen Orchestra and master conductor Seiji Ozawa join forces to put on this annual music festival in Matsumoto. 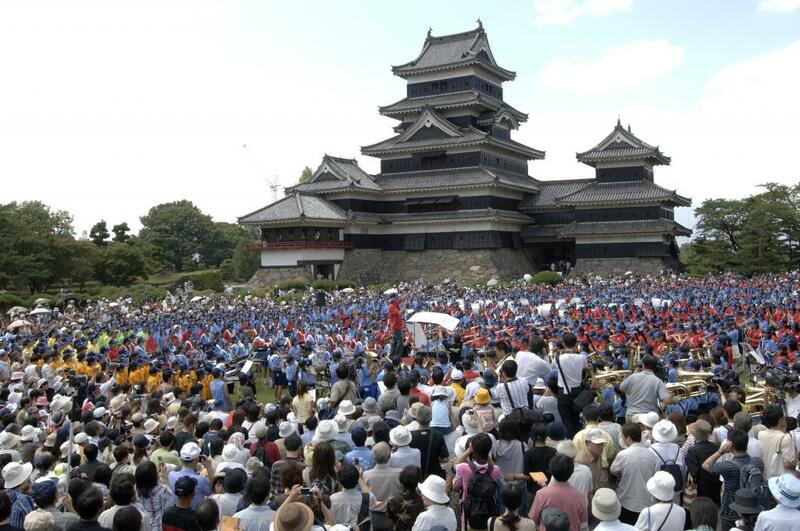 Top musicians from all over the world gather at this beautiful city at the base of the majestic Japanese Alps to put on a series of concerts every summer. Since 2015, the event has been renamed the Seiji Ozawa Matsumoto Festival. 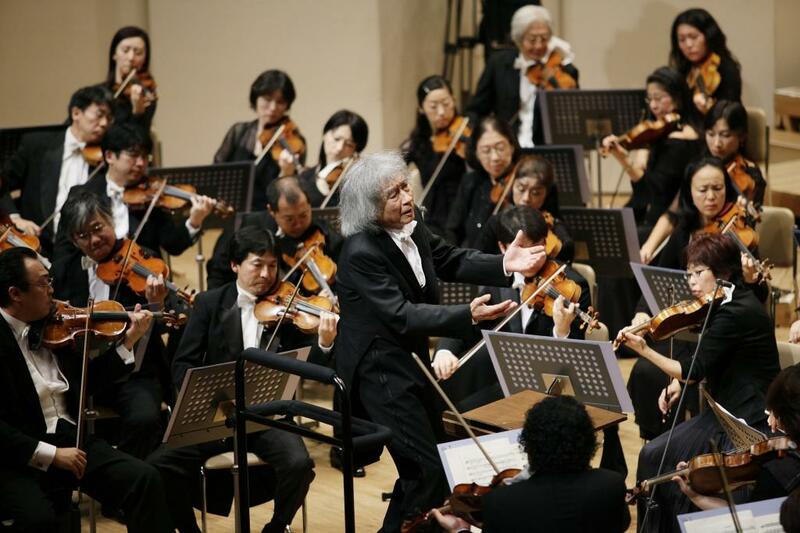 Held from mid-July to early-August, the Seiji Ozawa Matsumoto Festival showcases some of the best musical talent from throughout the world as famed conductor Seiji Ozawa and the acclaimed Saito Kinen Orchestra headline a series of concerts. Besides full orchestra and opera performances, the members also hold workshops to bring classical music to the next generation. "Kinen" means to 'commemorate', and both the festival and orchestra were created in memory of Hideo Saito, cofounder of the Toho Gakuen School of Music which was critical in introducing chamber music to Japan. Besides at the Matsumoto Performing Arts Center, performances are held at the Kissei Bunka Hall and other locations. Event souvenirs may be purchased by credit card. Ticket purchasing and showtime information available on the event website.